Reading and share top 1 Michael Reed famous quotes and sayings. 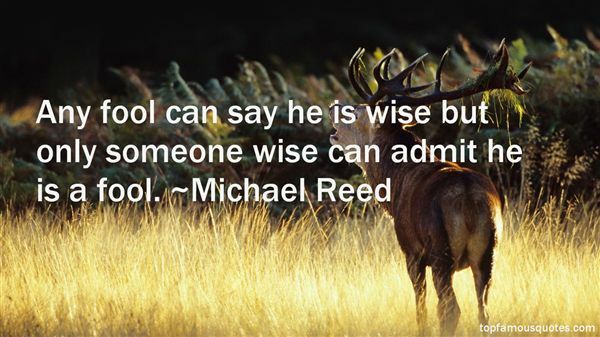 Browse top 1 most favorite famous quotes and sayings by Michael Reed. People like bonnets. I don't think you can under-estimate that."